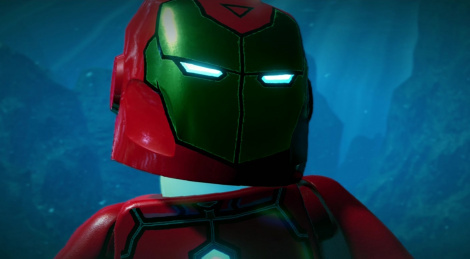 LEGO games keep getting released and the formula never really changes, which is probably fine for kids as they don't really mind. 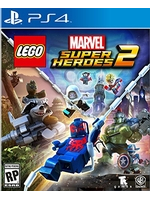 LEGO Marvel Super Heroes 2 has just been released and it is not going to make you like the franchise if you have never been interested in it before. The disappointing part is that the game does not show any particular enhancements on Xbox One X, as proven by the following 4 videos. Other than that, it's just as fun for children as the previous games in the series and it is still one of the few titles including couch co-op.